My birthday was on August 15th, I didn't know what I wanted from any of my family members yet. A short while after I've bought my Dogulas customer card with the two OPI Nail polishes I got from my grandmother; I've discovered my signature scent!! With my Douglas customer card I've received the Magazine with a bunch of perfume samples and a Gucci shower gel. I've sprayed all perfumes on the their individual info card and smelled them... 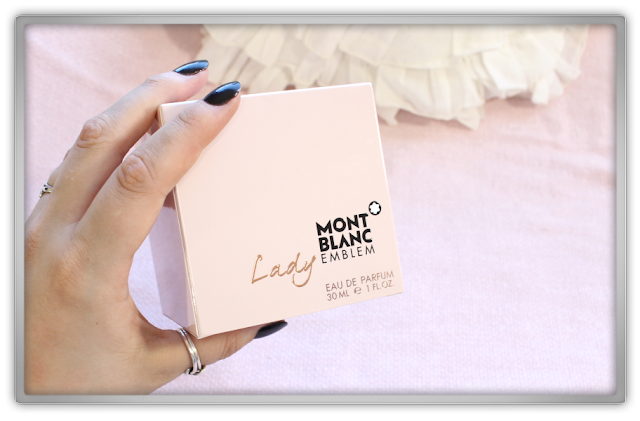 I totally fell in love with Mont Blanc - Emblem Lady Eau de Parfum, I've looked up the information and it totally matches everything about me! 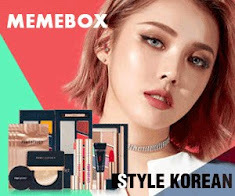 It comes in a pretty classic pink box with black and gold text. As you can see with my nail polish and background; I love soft baby pink with a touch a high fashion deep black color. I will highlight the parts that made my heart explode with happiness! 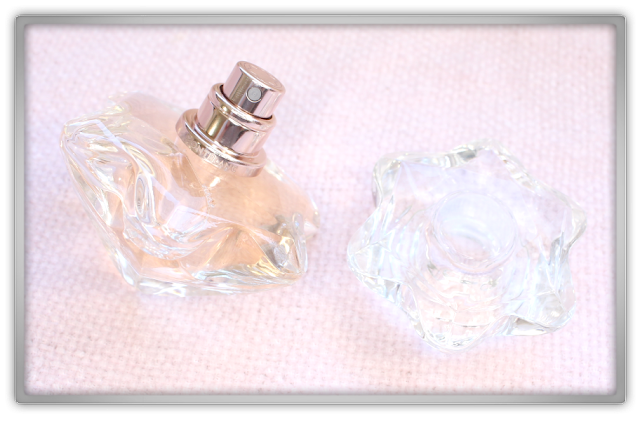 This perfume comes in three sizes: 30ml, 50ml, and 75ml. I've chosen for the 30ml since this is actually my very first "real" perfume. Others I've bought were more hardly scented eau the toilette's or body mists. I actually never wear perfume because they give me headaches... this one changed my live! 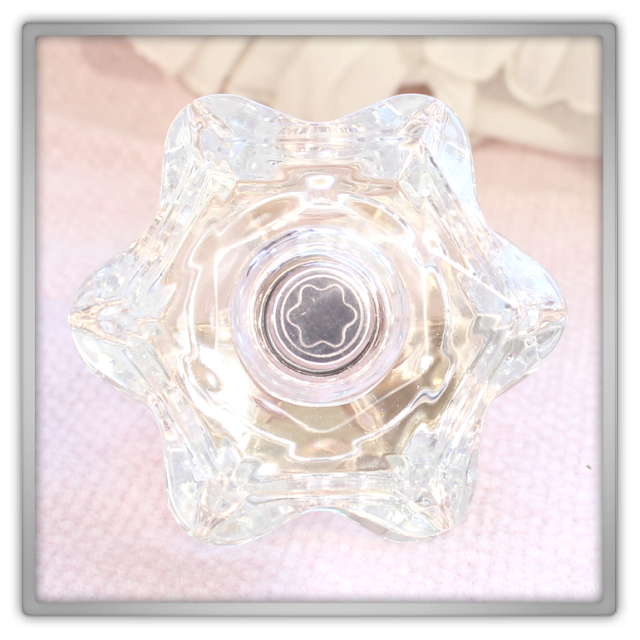 The 30ml bottle with perfume inside weights 230g. It's made of heavy glass. The lit weights 100g and also the bottom weights 100. 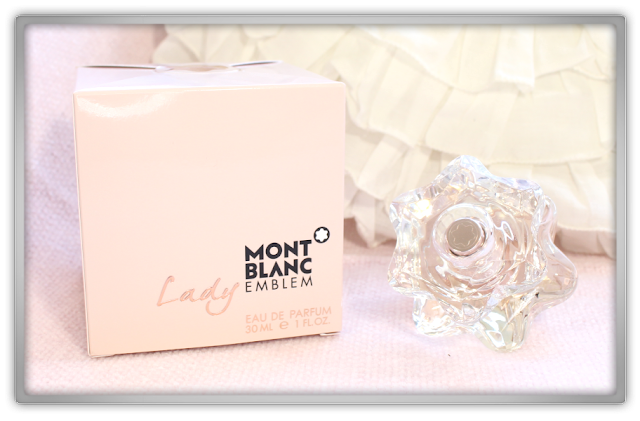 Currently my perfume itself weights 27g which is similar to 27ml. 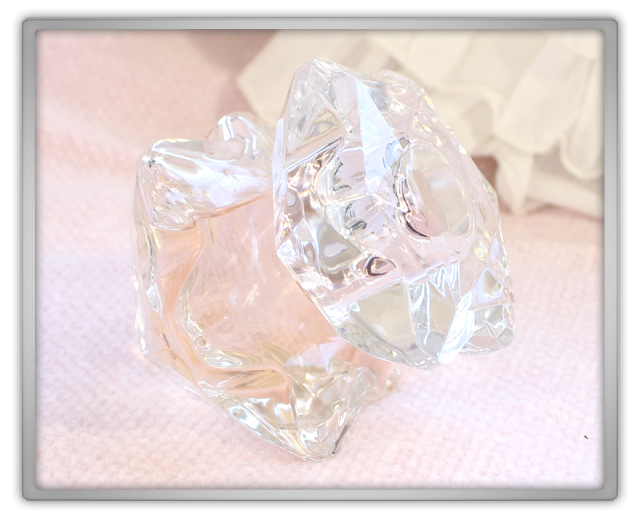 How I would describe to scent, what it says to me: Soft floral, Sweet fruity, heavenly fresh, delicate & elegance, lightweight & uplifting, and dreamy & relaxing. It's like an angel visited me and gave me this parfum with a note; you forgot something when you were born. It really smells like me, but I've never owned a scent that is similar to this in my life before. Also the people around me when I walk by, great or hug them. I often get this reaction that they love my scent so much and that it's totally me, that they even recognize me by the scent. This perfume is truly amazing and I would recommend it to everyone and even if you get a little bit happy when you've just read the official info and my own scent description. Go to the stores and sniff it!